Updated November 2, 2016 – Beltone LINQ hearing aids are an advanced series of Behind-The-Ear (BTE) and In-The-Ear hearing devices that are specially designed to deliver enhanced speech hearing and understanding. 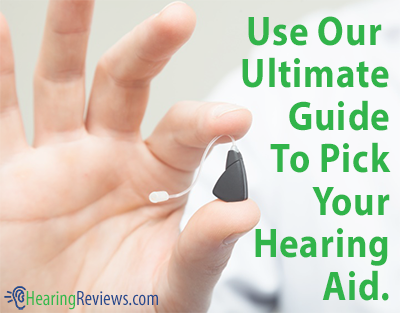 This promotes better, and easier communication between the hearing aid wearer and others. These devices are designed to mimic the way the ear naturally responds to changing sound environments. Since the Beltone hearing aids LINQ are available in multiple styles, users can choose the hearing aid that is just right for them. Power models of the LINQ are also available, providing hearing to those with more substantial hearing losses. Open-Fitting: The LINQ BTE hearing aids are open-fitting models, which means they leave the user’s ear canal open. Some hearing devices can leave the user’s ear feeling plugged. As a result, they can sometimes be bothered by the sound of his or her own breathing. It can also cause the user’s voice to sound different to the user themselves. However, with the Beltone LINQ, this is not an issue. Program Selector: With 4 different environmental programs to choose from, users can manually adjust their hearing aids to the perfect program for their current listening situation. Manual Volume Control: This allows users to make quick adjustments to their hearing aid when moving between different listening environments. Direct Audio Input (DAI) Compatibility: A DAI device allows for direct connection to sound sources like radios or televisions. A DAI allows users to hear these devices’ audio directly in their hearing aids. Telecoil: This allows sound to be transferred directly to the LINQ hearing aids. This can be especially useful in difficult listening environments, like churches, airports, and theaters. Adaptive Directionality: This advanced feature targets the speaker, even in the most challenging listening situations. This can help make in-noise conversations a much easier task. Satisfy: This lets the LINQ user slowly adjust to their sound environment until they reach the optimal level of amplification. Adaptive Active Feedback Cancellation: This feature eliminates whistling in the user’s LINQ hearing aids. Without this feedback, users can have more enjoyable conversations on the phone, where feedback was often a problem. Silencer: This feature automatically reduces soft background noise when the user is in a quiet environment. The constant humming of a refrigerator, for example, is significantly reduced. Multi-Channel Maximum Power Output: This feature helps control for loud, sudden sounds that can be uncomfortable to hear for those with listening devices. When these sounds occur, they are instantly dampened to a more comfortable volume. 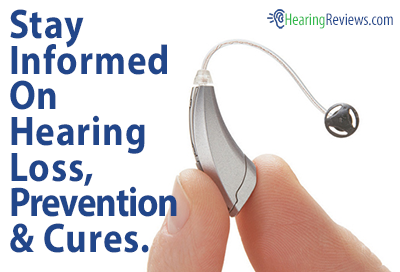 Notification Beeps: The hearing aid informs the user of a low battery in their hearing aid, as well as program changes. This isn’t the only model we have, see the other Beltone Hearing Aids.